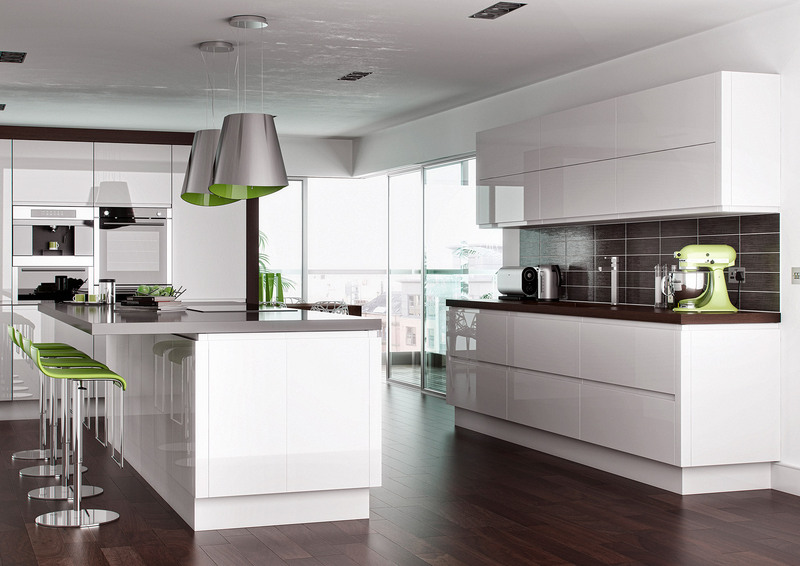 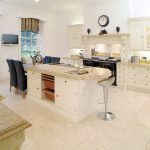 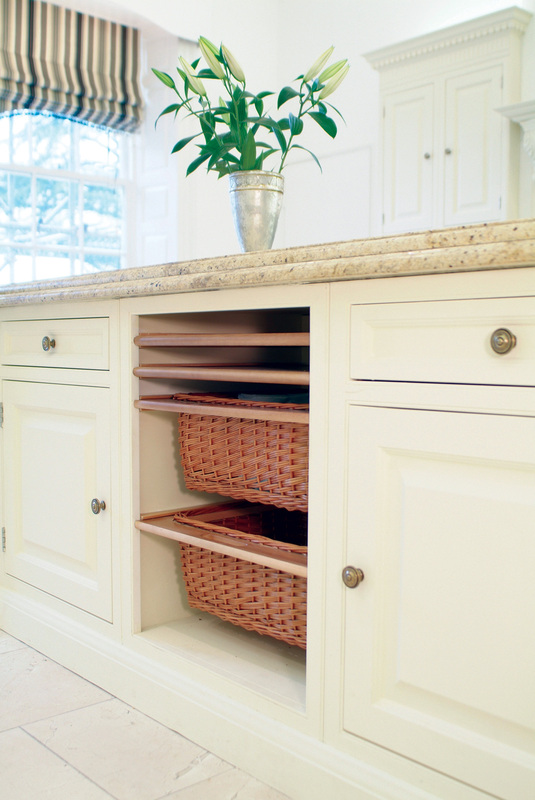 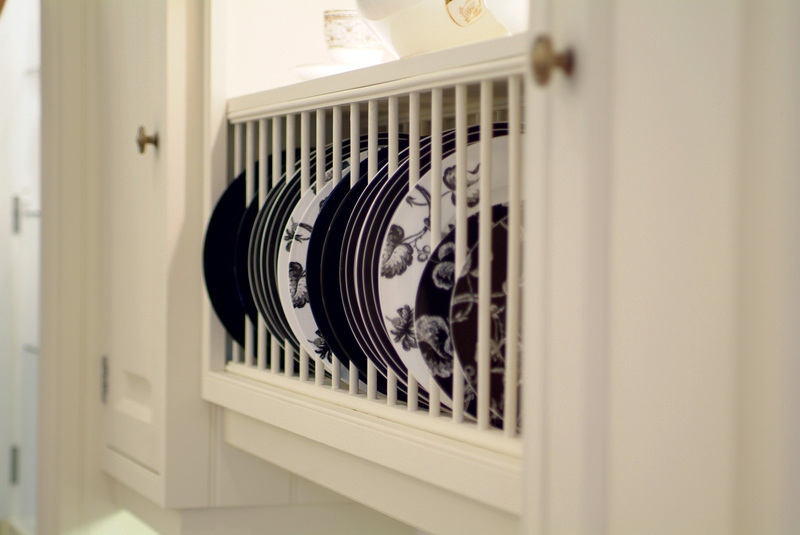 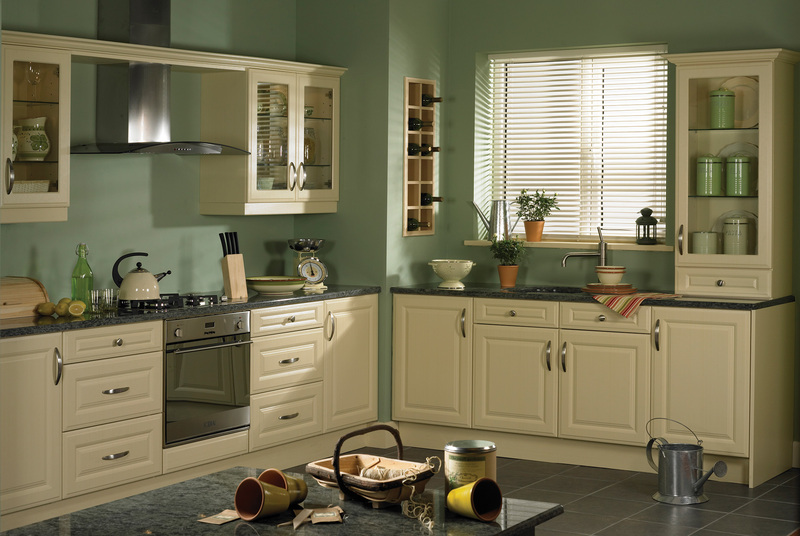 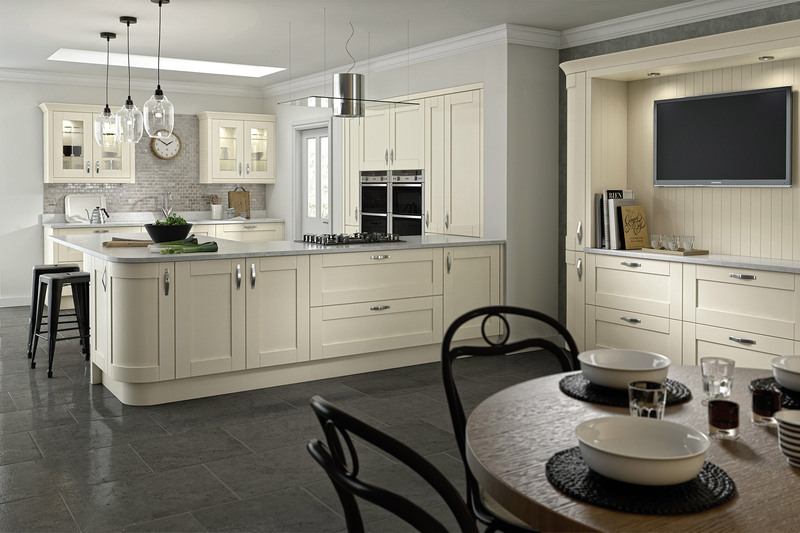 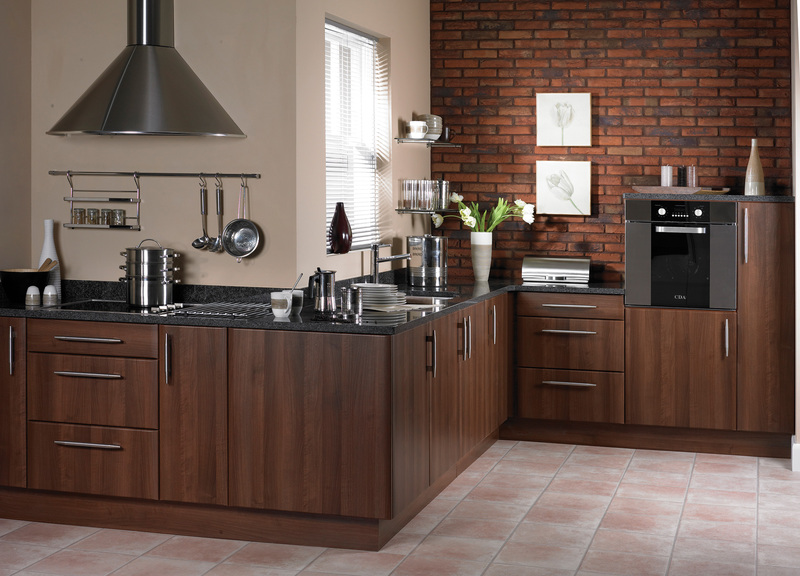 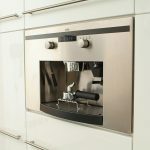 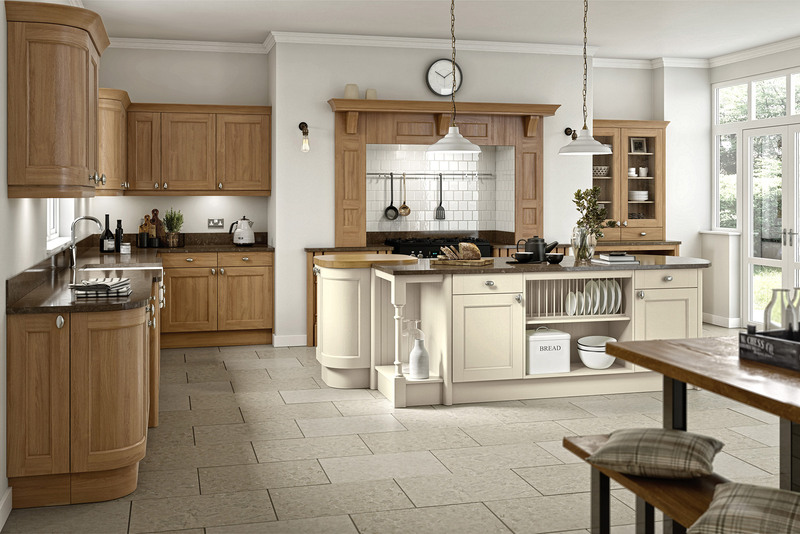 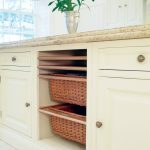 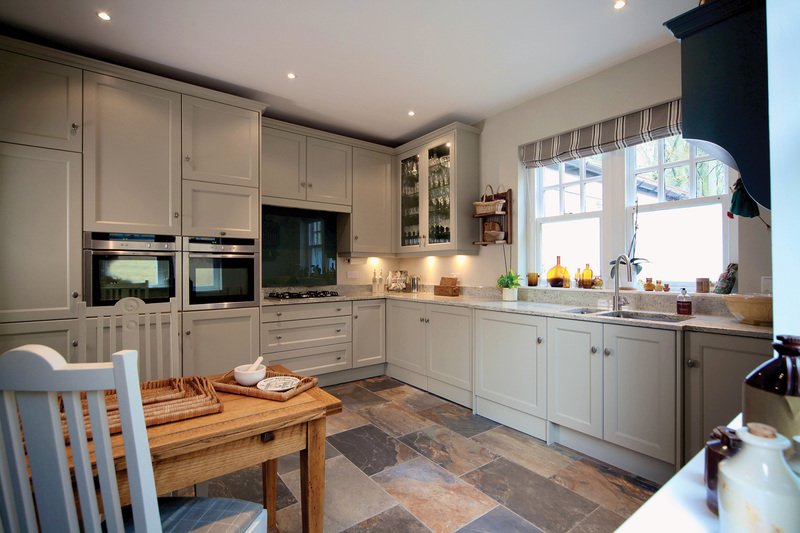 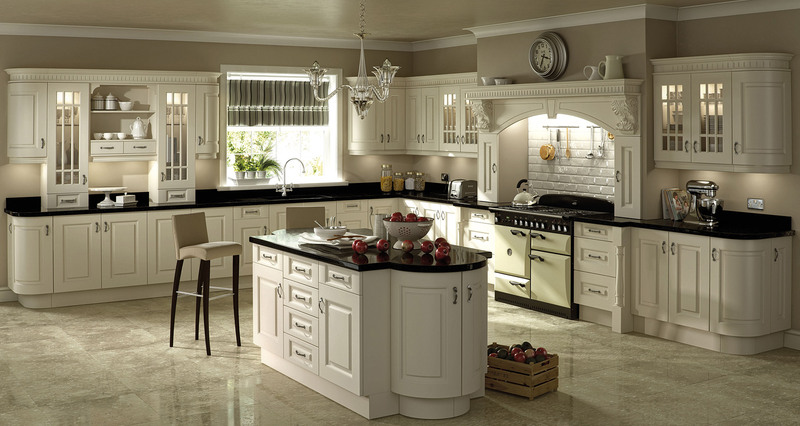 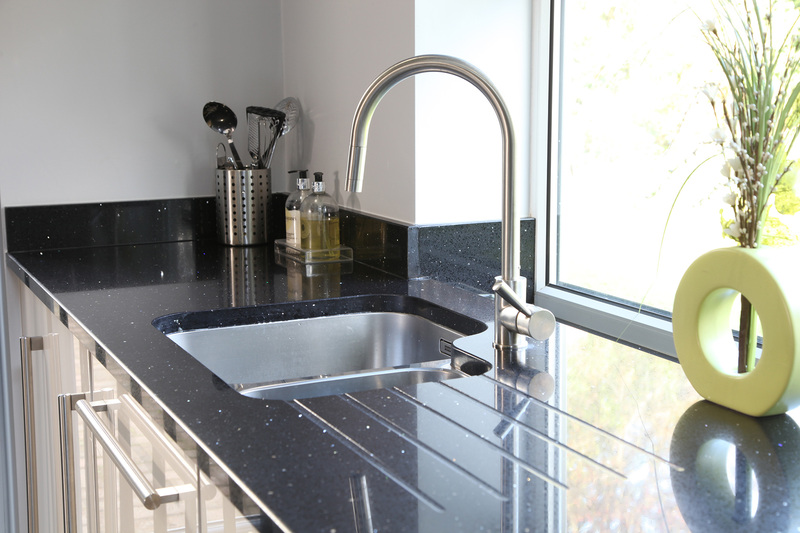 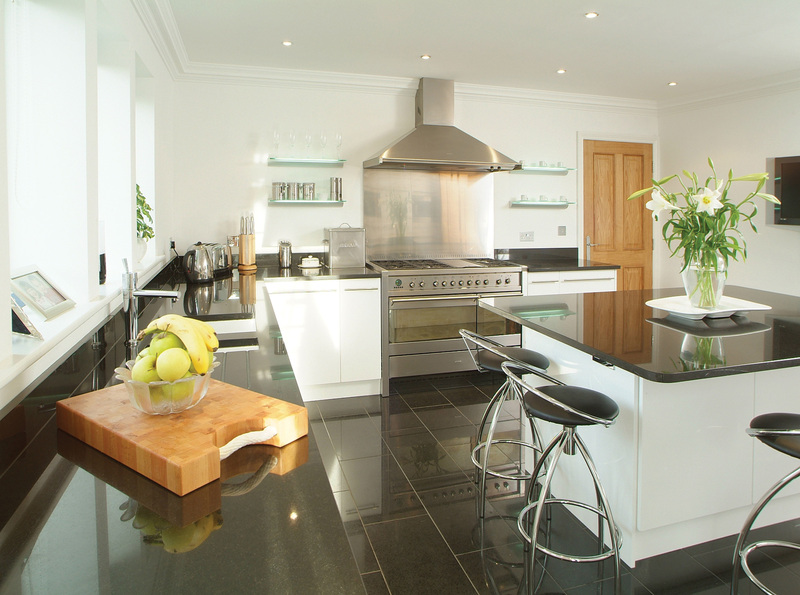 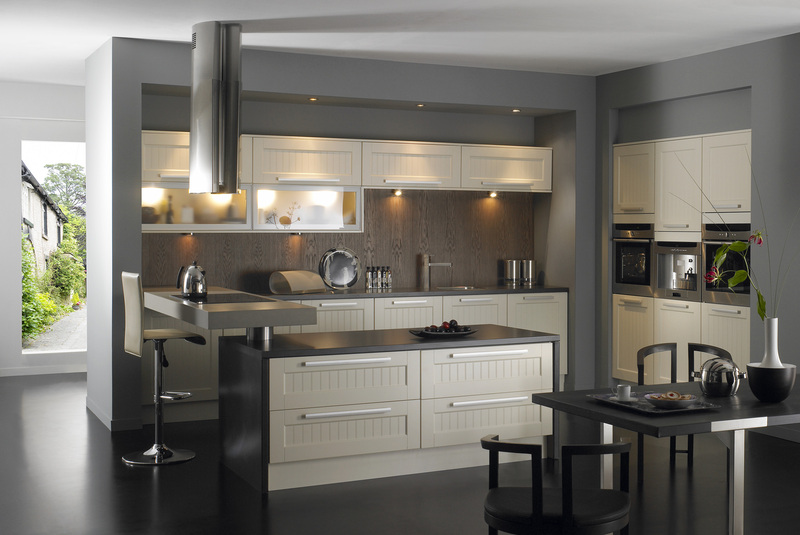 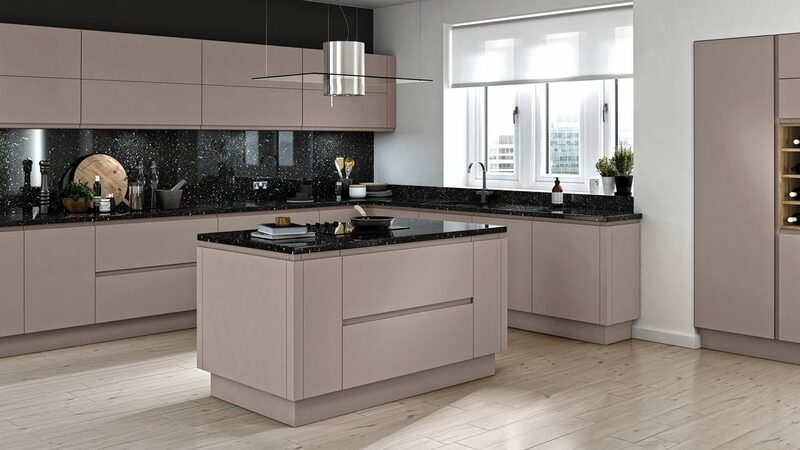 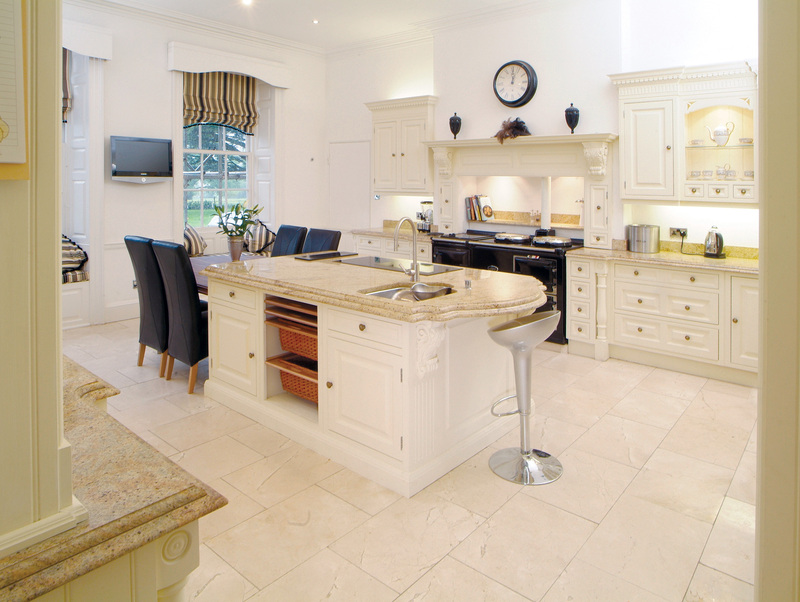 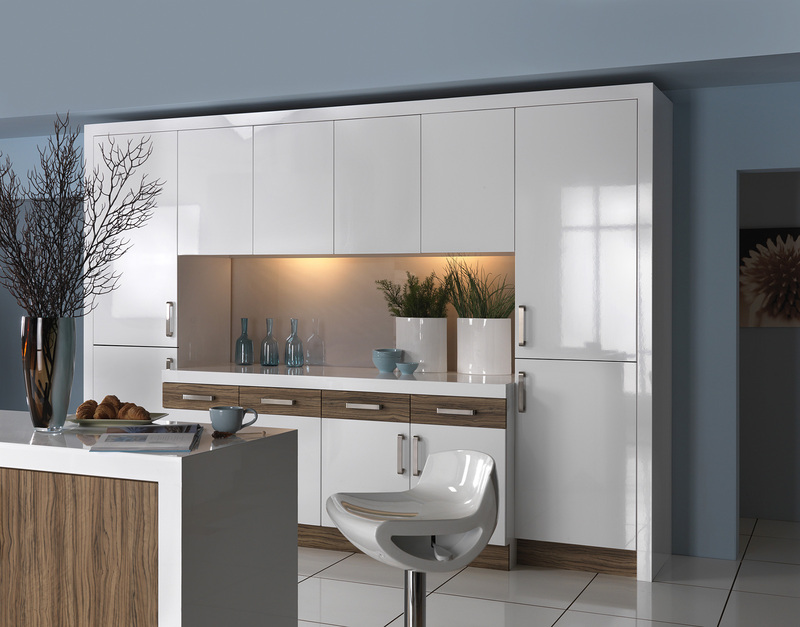 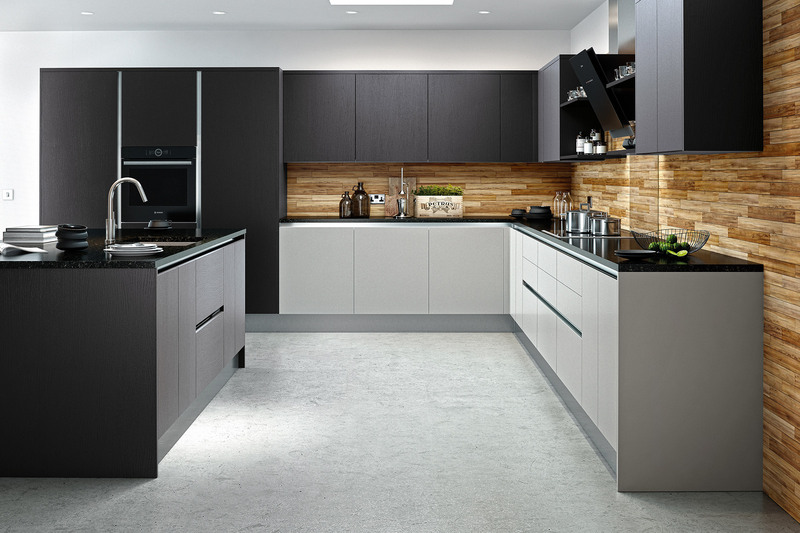 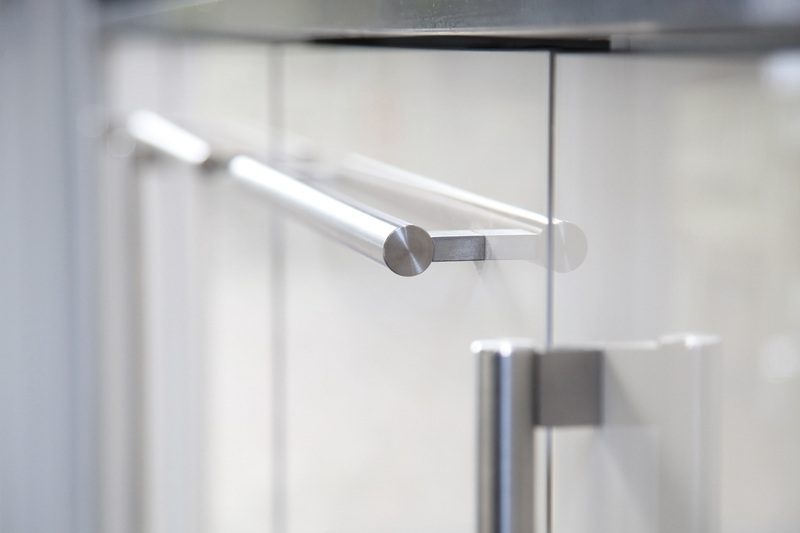 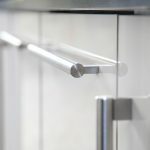 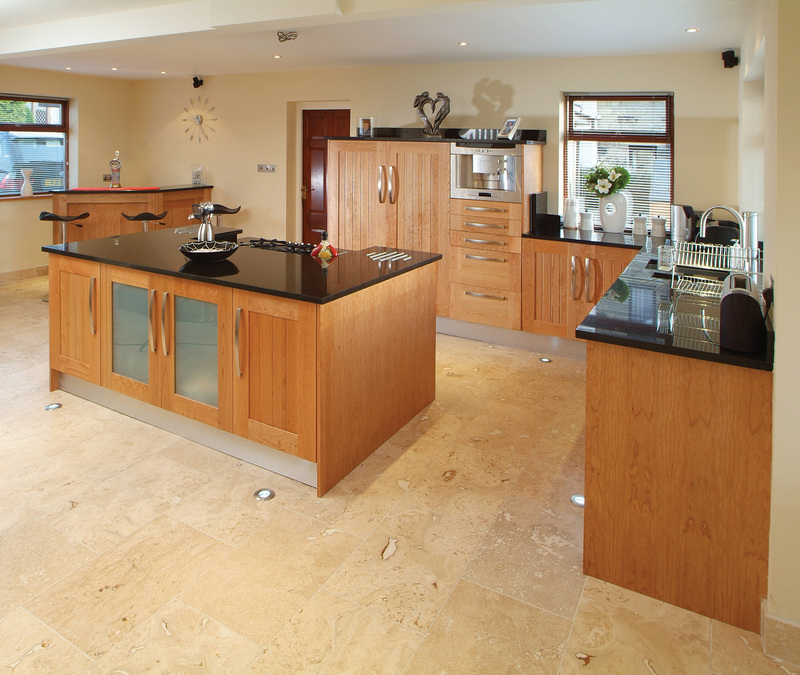 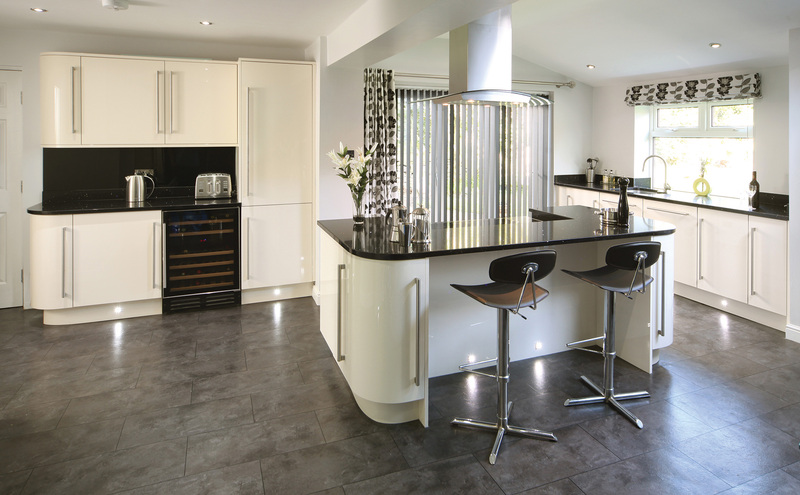 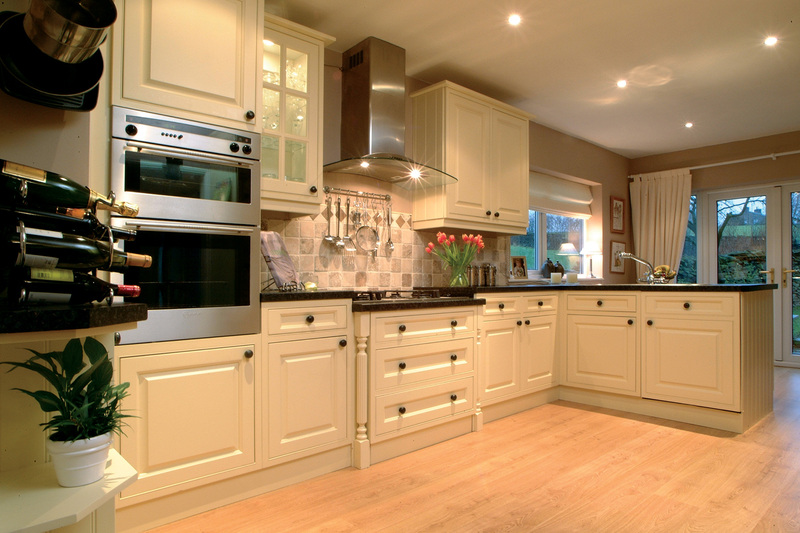 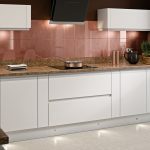 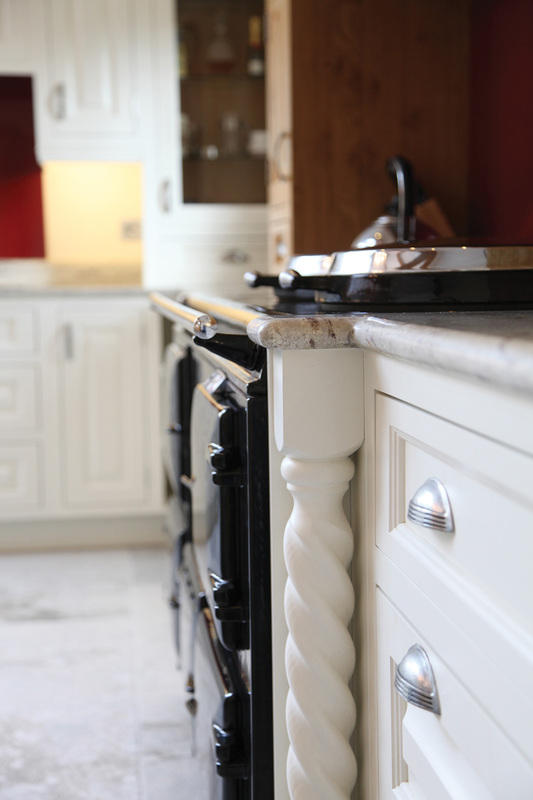 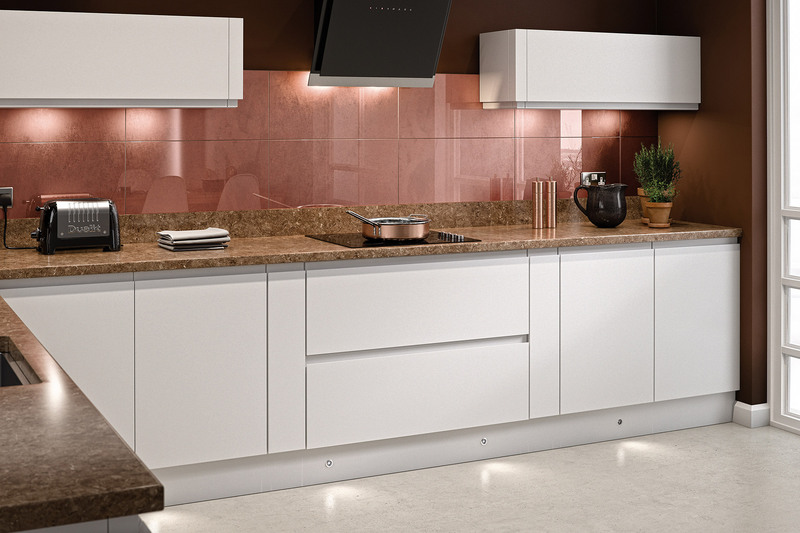 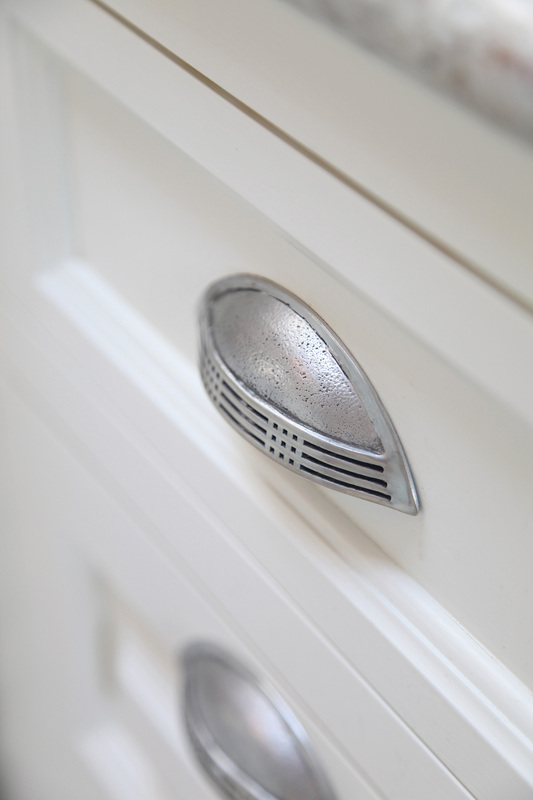 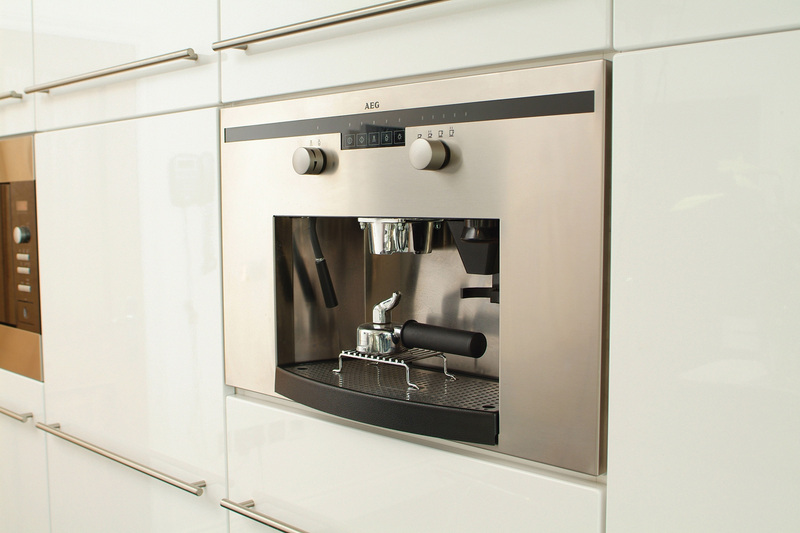 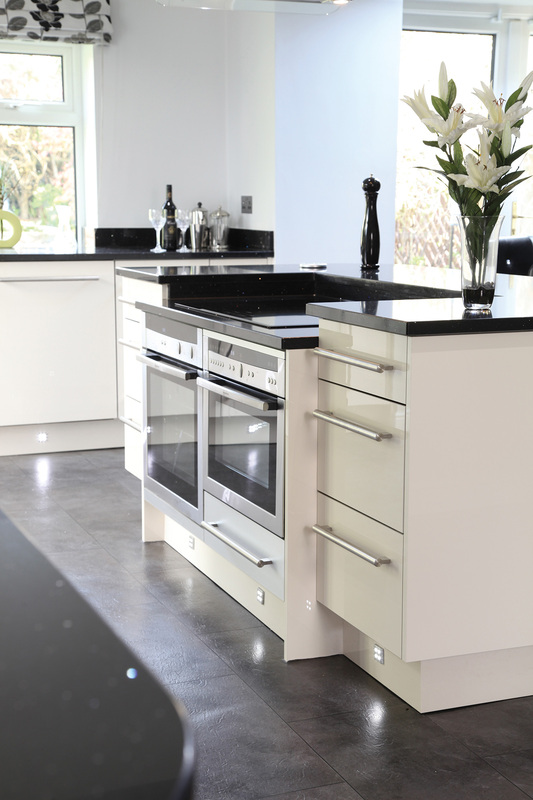 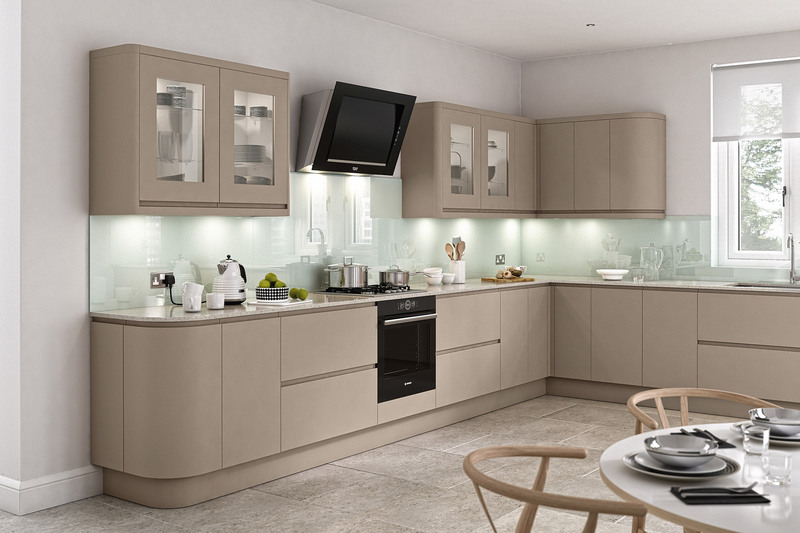 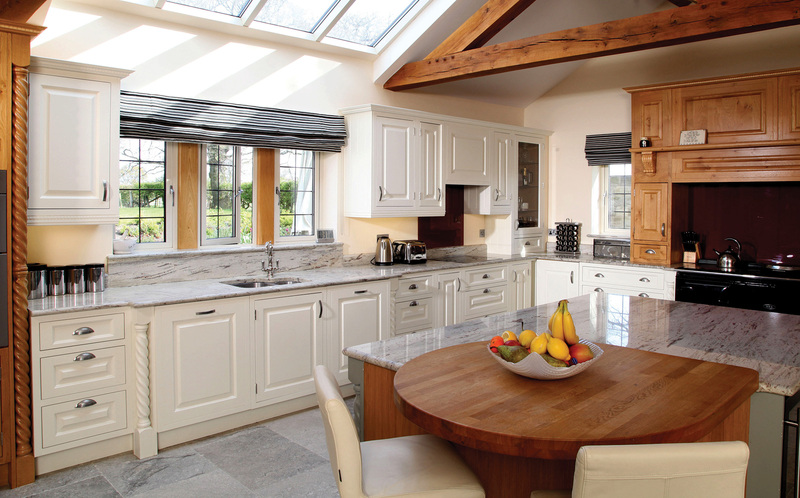 Our stunning, custom-made fitted kitchen ranges are carefully crafted using the finest materials. 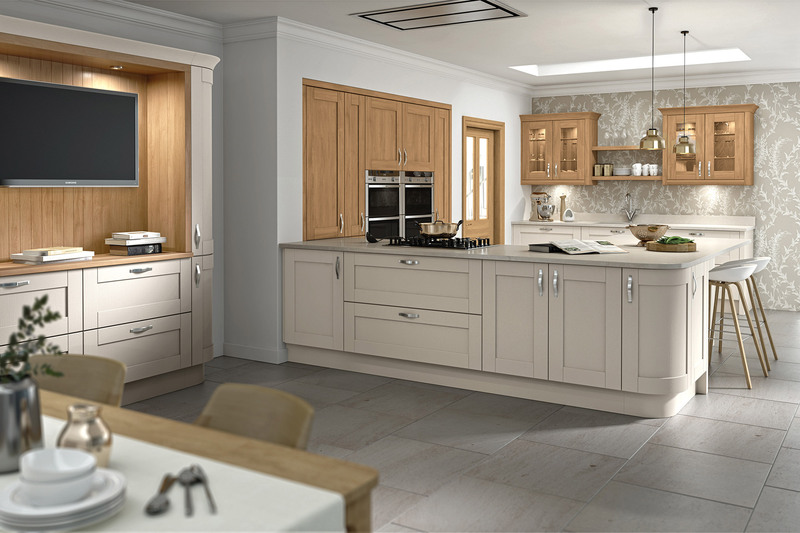 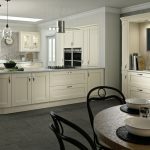 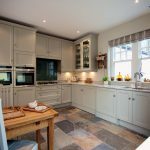 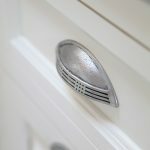 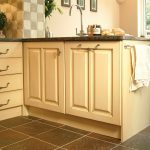 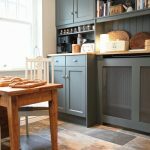 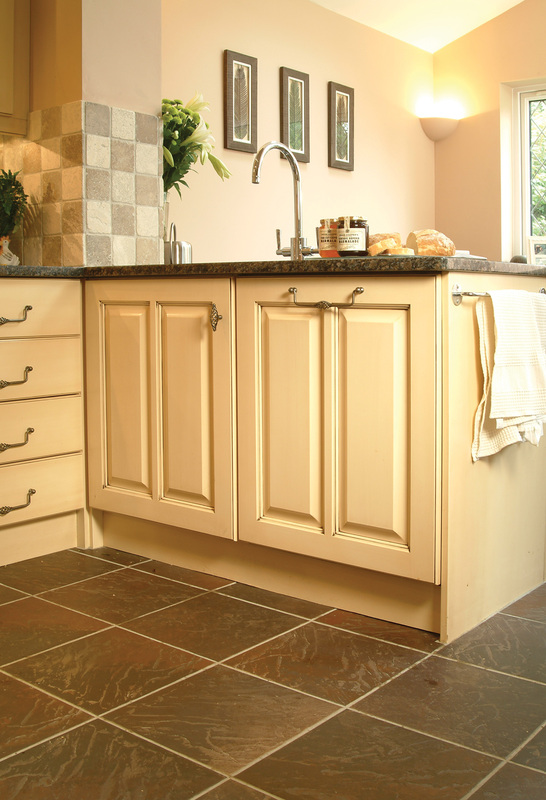 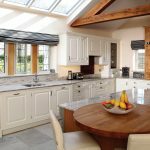 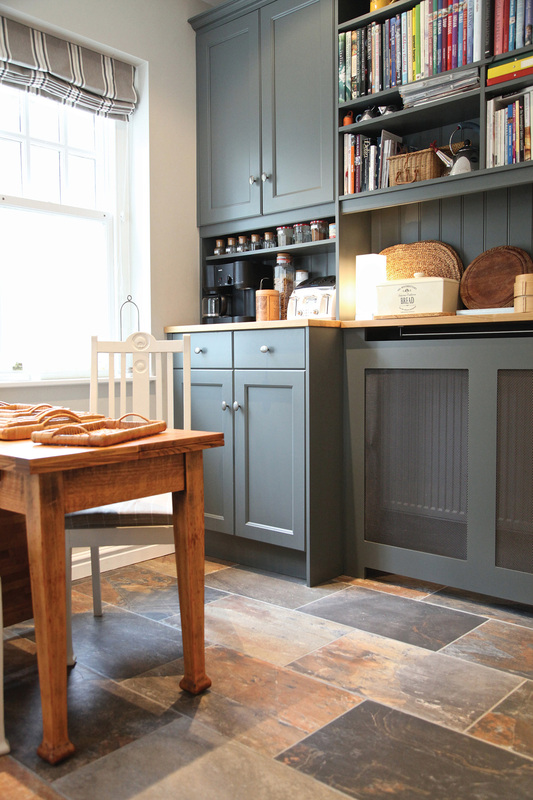 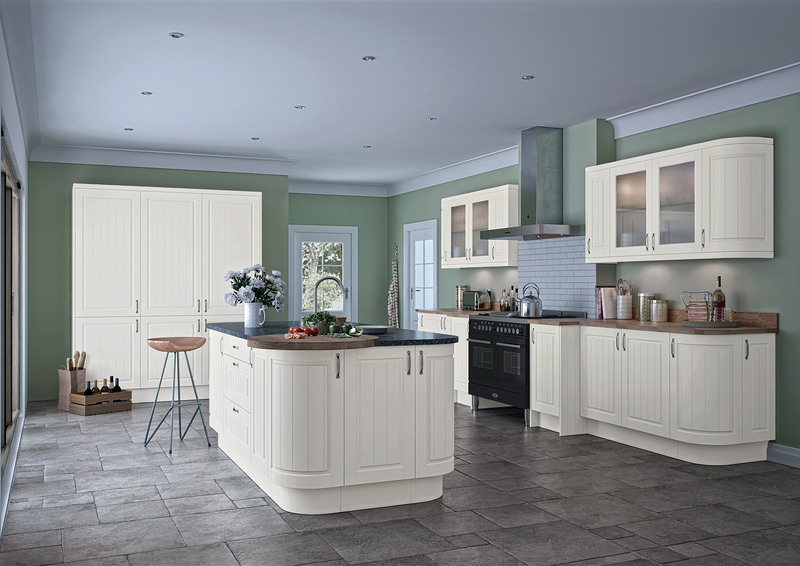 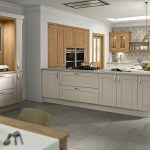 Created in our joinery workshop in Yorkshire, we bring a hint of the region’s charm to all our fitted kitchen designs, to ensure variety at the best possible price. 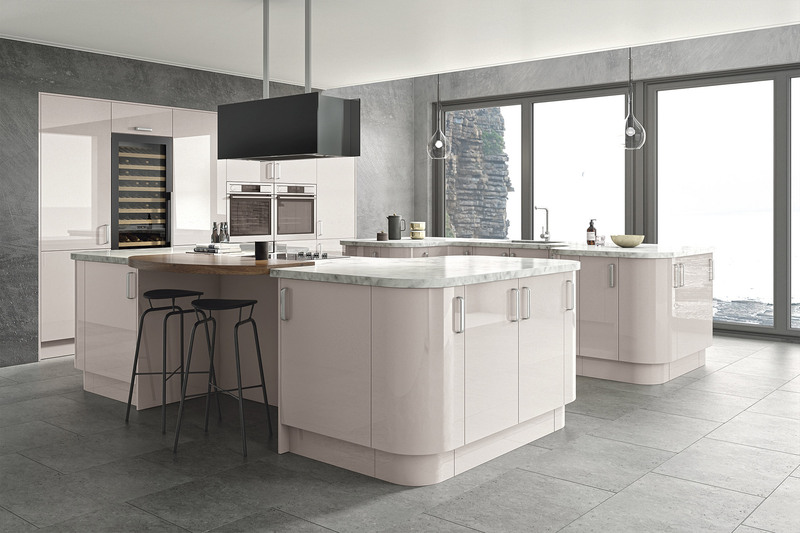 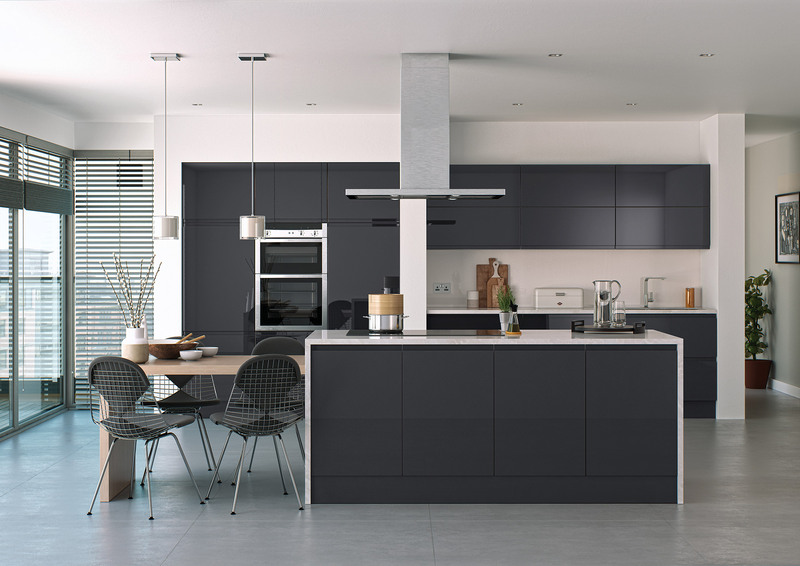 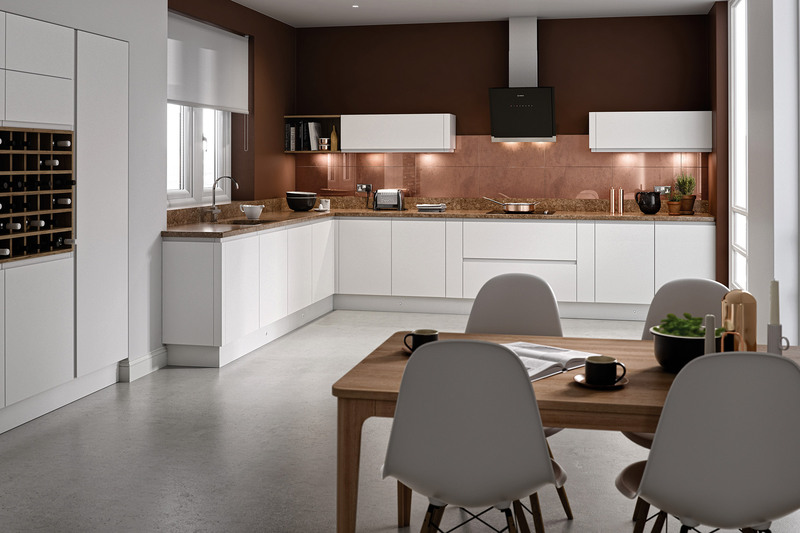 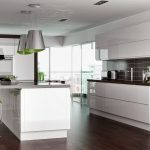 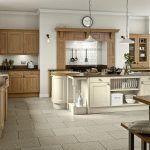 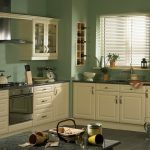 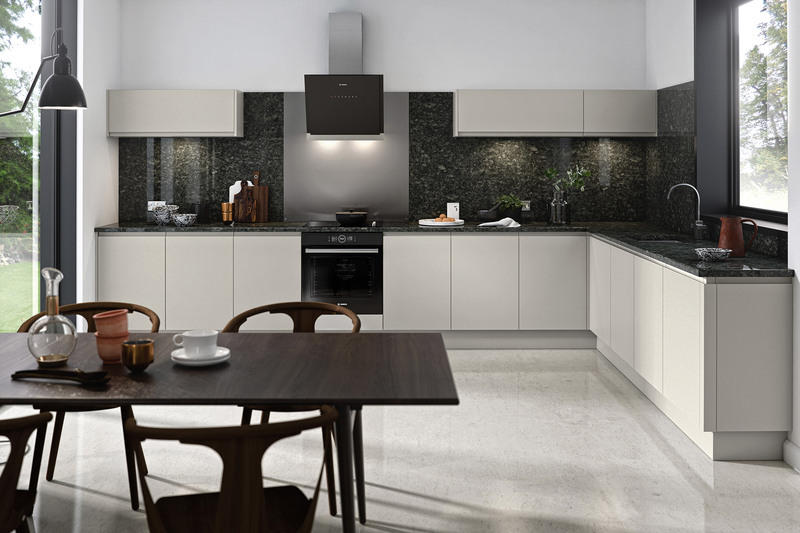 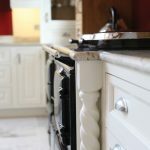 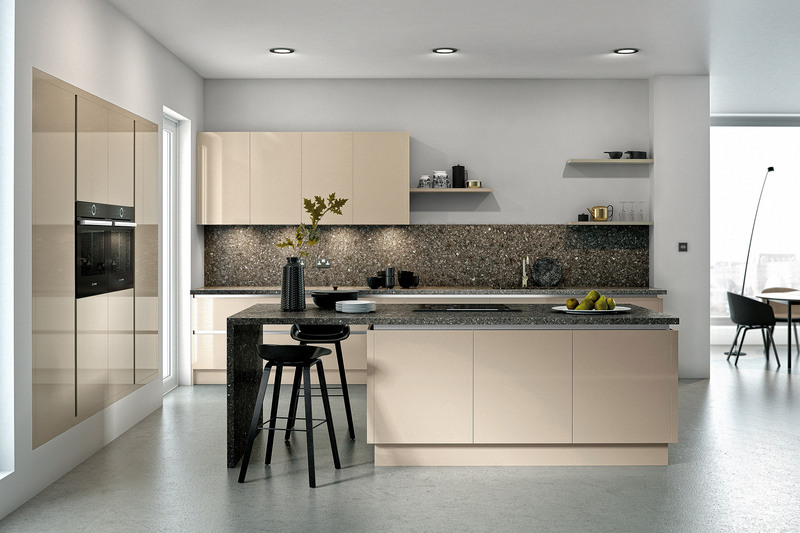 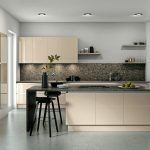 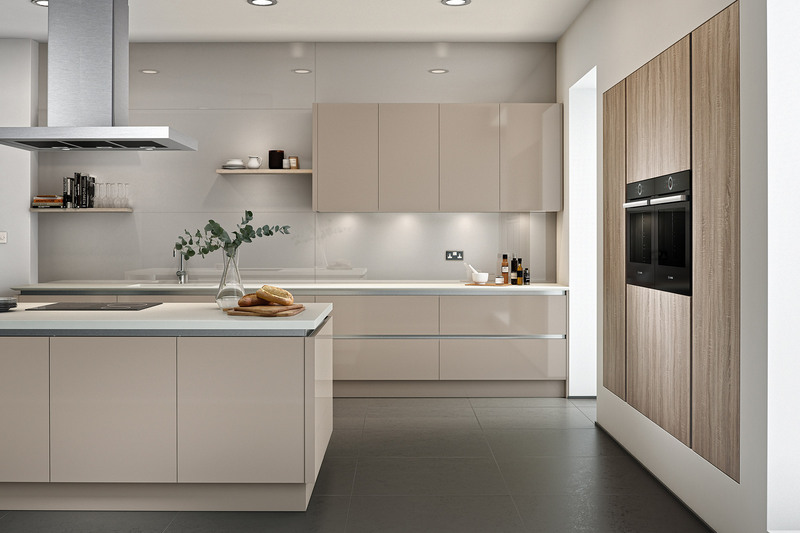 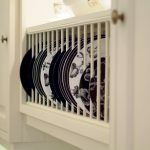 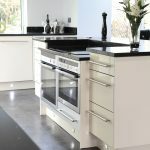 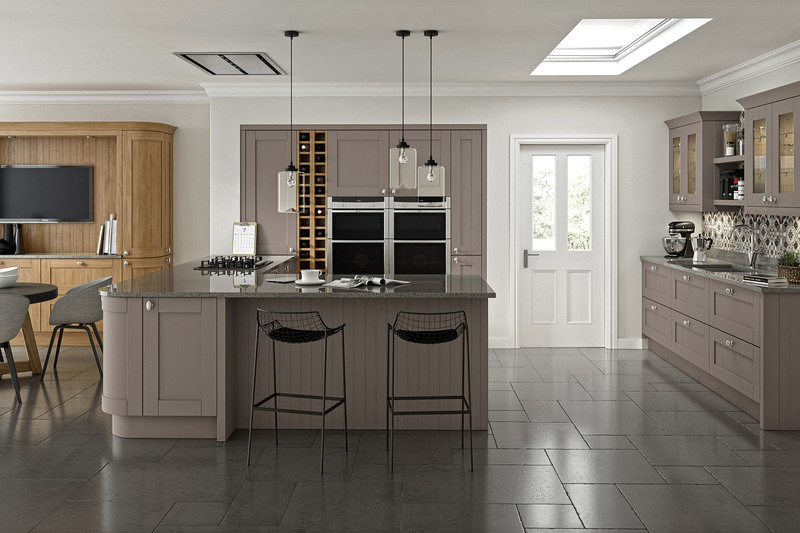 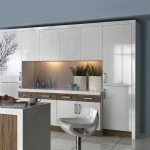 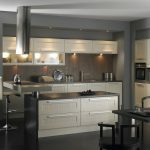 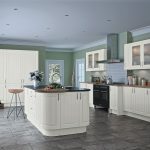 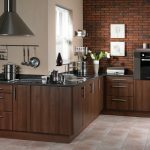 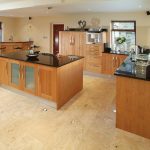 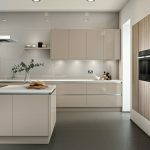 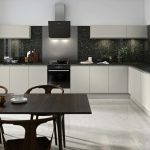 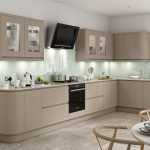 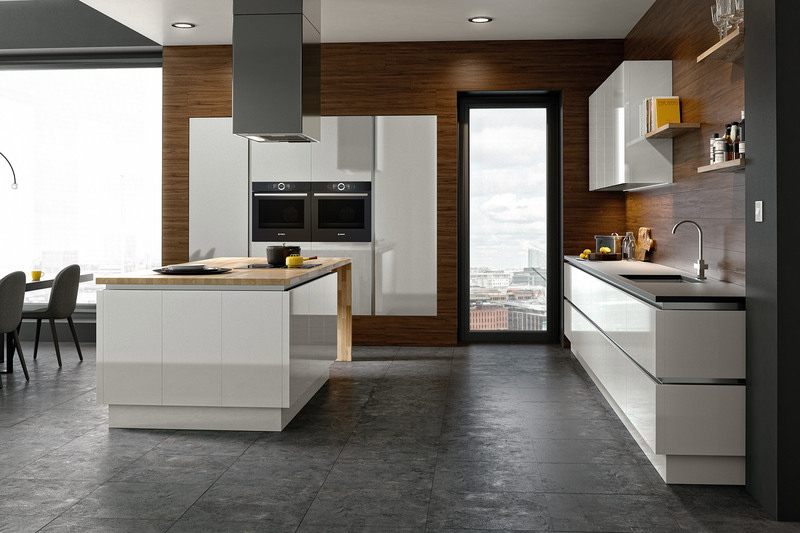 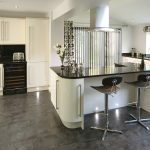 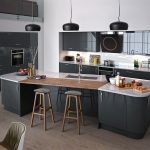 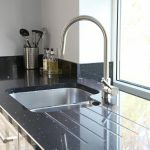 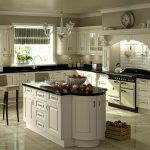 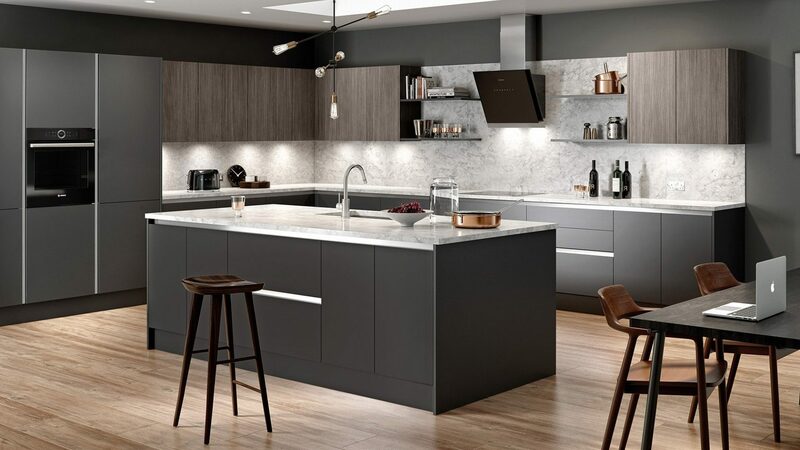 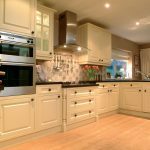 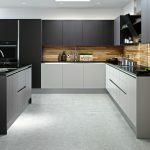 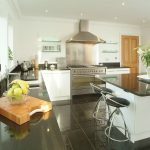 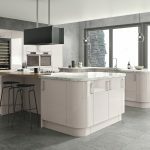 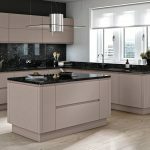 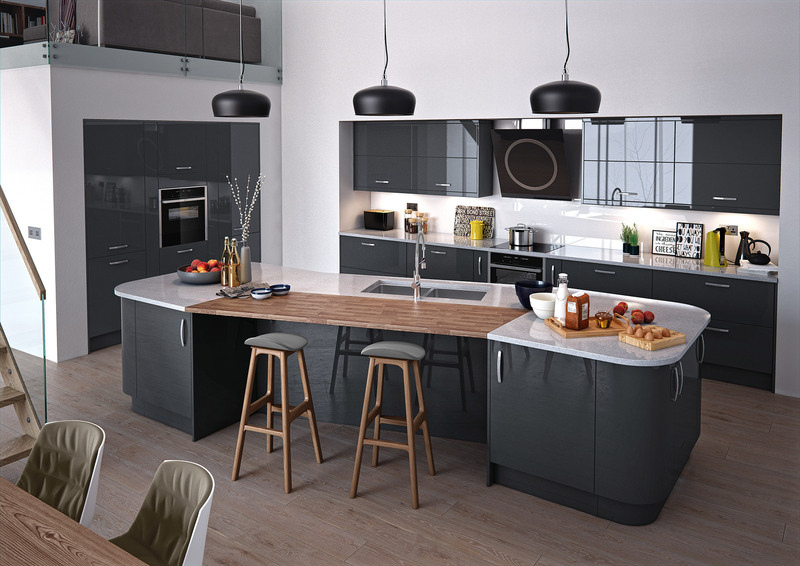 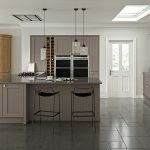 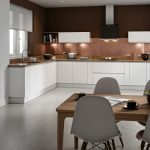 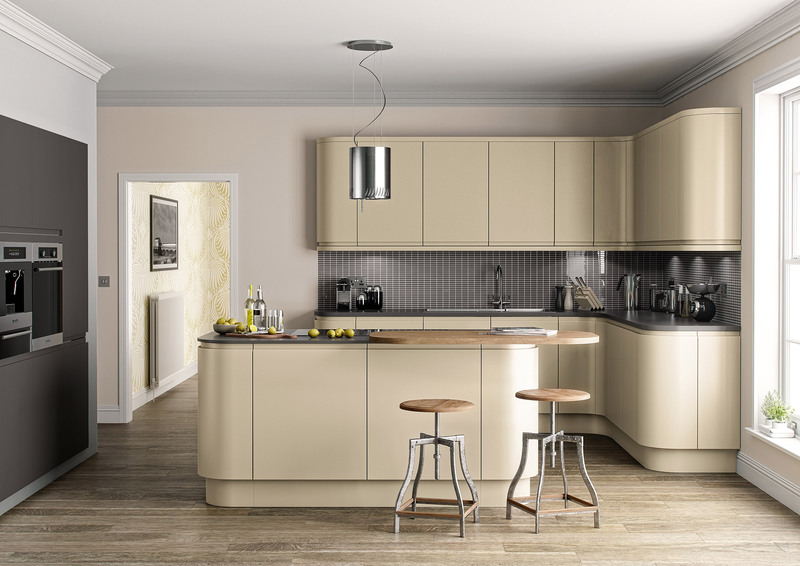 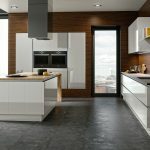 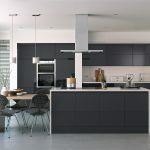 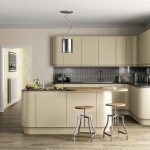 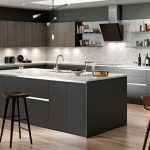 Whether you’re looking for a minimalist, contemporary kitchen or a traditional, classic look, we have a solution to suit you.